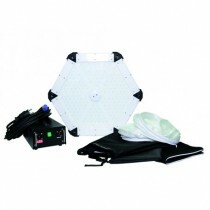 SUMOSPACE Bi-Color Fixture; 1x Power Supply, 1x Head Feeder Cable, 1xPower Cord. 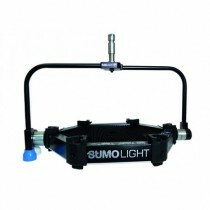 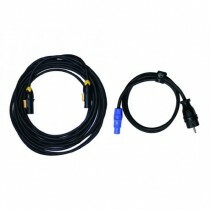 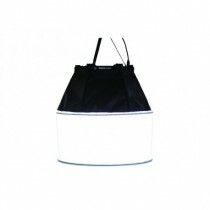 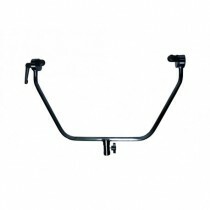 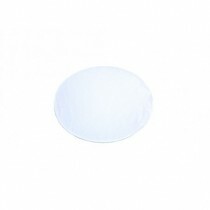 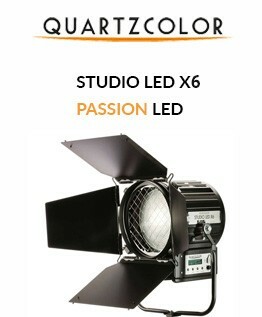 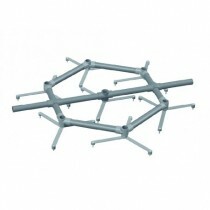 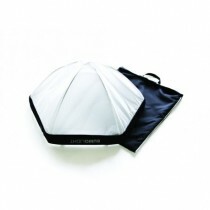 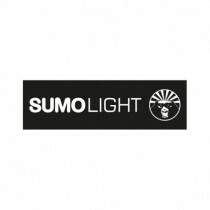 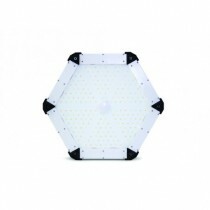 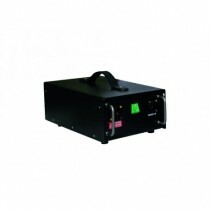 SUMOSPACE Bi-Color Fixture; 1x Power Supply, 1x Head Feeder Cable, 1xPower Cord, 1x 30° Lens Set, 1x 60° Lens Set, 1x Yoke. 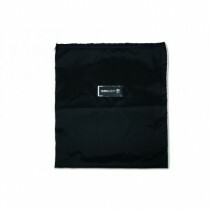 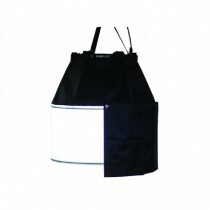 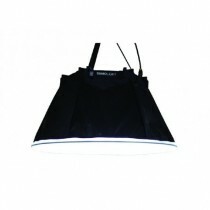 SUMOSPACE Bi-Color Fixture; 1x Power Supply, 1x Head Feeder Cable, 1xPower Cord, 1x Reflector, 1x Target, 1x Skirt Short, 2x Skirt Covers Short, 1x Light Shaping Tools Bag.